Connect with entrepreneurs and business opportunities in Clay County. The Northland Angel Investor Network (NAIN) focuses on investing in new or growing companies that exist in or relocate to Clay County, Missouri. NAIN offers Angel Investors a unique opportunity to invest in high quality companies thoroughly researched and assessed. This process of assessment coupled with post-investment resources, helps to enhance company value while mitigating risk. Furthermore, multiple banking, SBA and other debt funding sources are locally available for follow-on funding to help companies meet their ROIs and business objectives. Becoming a member of NAIN is easy. Simply contact us and we will schedule a meeting where you can join by completing the investor application, completing an investor survey and paying the $1500 annual membership fee. 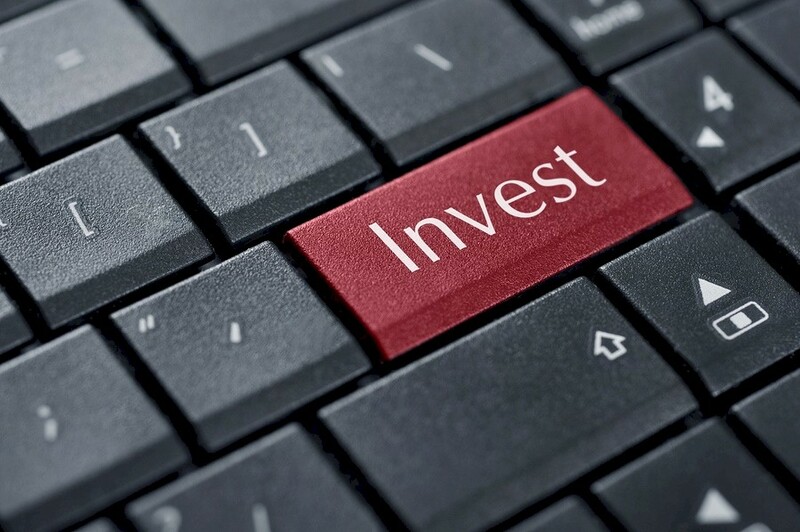 All investors must be accredited investors to become members.